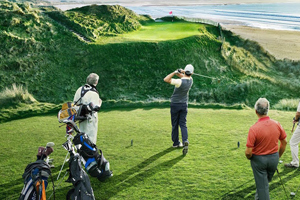 Ireland has over 400 Golf courses nationwide, some of which are the most exquisite in the world – Druids Glen, The Royal Dublin, The Old Head of Kinsale, The K Club, Mount Juliet, Portmarnock, Ballybunnion and Trump International Golf Links Doonbeg. 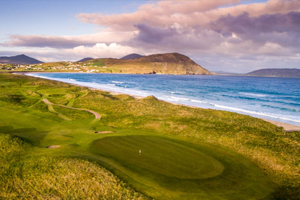 These venues are of the highest quality and have hosted the Irish Open, the Ryder Cup and other national and international competitions. 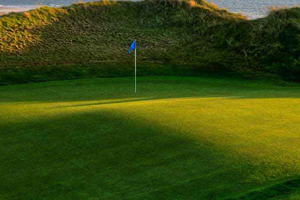 Golf is playable all year round, though the best time is in the summer months (May to September). Murray’s Chauffeur Drive can organise the transportation for your golf tour. All of our saloons, MPVs and coaches are suitable for golfing so we can cater for groups of any size.